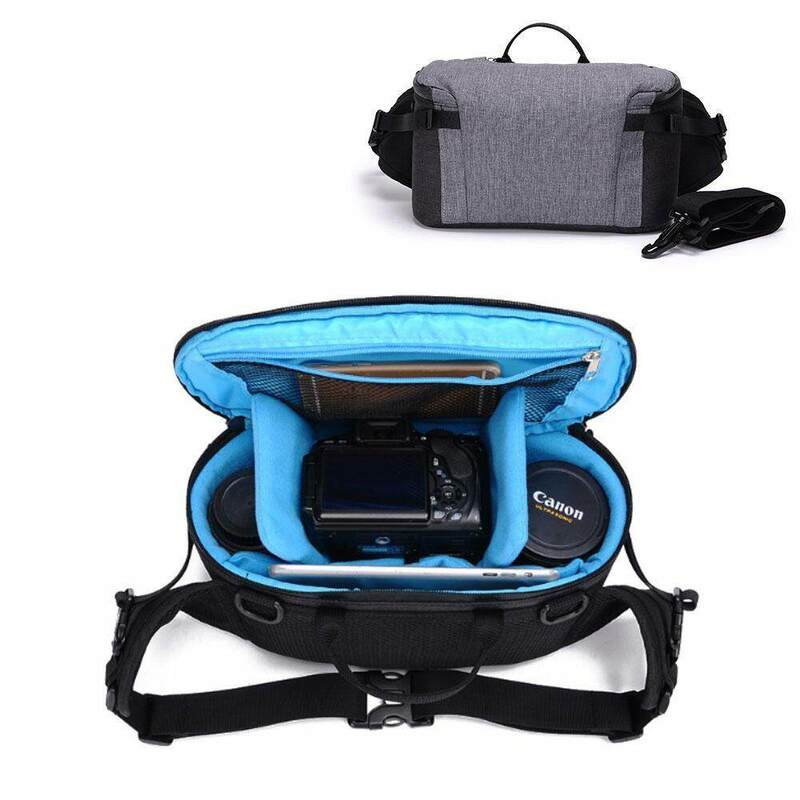 With adjustable dividers, you can adjust the inner structure of the compartments according to your needs for your camera accessories, and other personal belongings and etc. With the water-resistant material and rain cover the double security for all weather, you can carry your photography equipment wherever you like. The rubber feet on the bottom can not only keep your bag from wear and tear but also let the bag stand upright when you put it down.